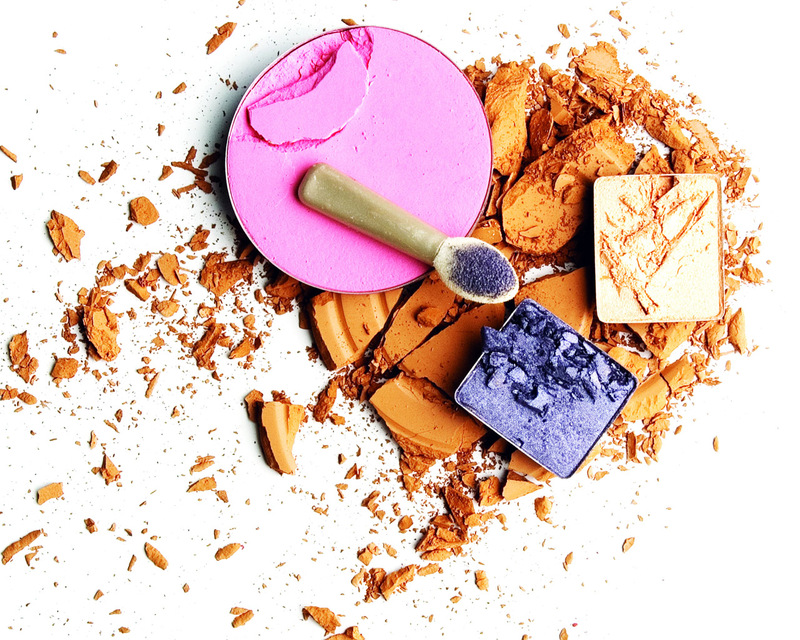 Two things I love are beauty products and the summertime! Mix them together and you get my top beauty picks for the warmer months. Because the summer is all about being out and about, I chose products that will give you a touch of glam without bogging you down. Hope you enjoy! Get your lips poppin this summer with these uber cute metallic shades by Too Faced cosmetics! Too Faceds’ regular line of gloss is super pigmented, so you already know that the new metal collection won’t disappoint. You should have known that I would include something from MAC in this post. And although I am partial towards the brand, the new line of limited edition aroma infused Prep + Prime Fix + Sprays are amazing! 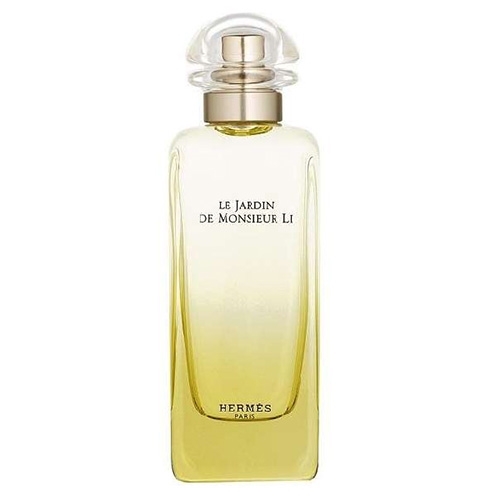 The include romantic Rose, calming Lavender, energizing Yuzu, cooling Cucumber and creamy Coconut. Each have a distinct benefit for your skin. I’m in love with the tea rose and cucumber ones. 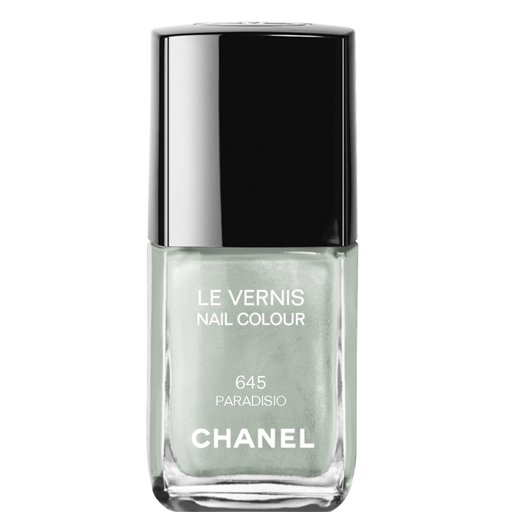 Chanel Nail Colour in Paradisio $27 Summer mani’s and pedi’s are an absolute MUST! I usually opt for really bright colors or lean towards easter egg inspired pastels. This beautiful shade by Chanel sent me into a tizzy! It has a slight pearl cast to it and finishes really nicely!